Special accessories are made with the aim of empowering those with impairment. They provide a sense of freedom and independence. It is essential for people with disabilities to be provided with accessories that match their impairment. Accessories for disabilities provide control, freedom, and independence to people with different disabilities. These accessories make lives more hospitable even when away from the hospital. They mainly focus on minimising the effects of environmental barriers in a bid to maximise personal abilities. In the past decade, manufacturers have created a leap out of the accessories while still solving people problems. There are many indispensable ways of improving safety and independence. The fraternity does not ignore those with special needs. It provides various ways to maximise their ability and comfort. For instance, hoists provide an adaptable method of moving people with disabilities. They make it possible to move people with disabilities from one point to another with greater ease. They also tend to reduce the strain on the part of the disabled person. The accessories range from households’ aids to bathroom parts. They provide independence to people with disabilities as they can attend to their activities themselves. Irrespective of your disability, there are various aids that may help you alleviate any struggles you may be experiencing. The pieces of equipment are diverse, and they provide a wider variety to choose from. There is a development in pieces of equipment with superior design that focus on choice, independence, and ability. You can choose a device that suits you best in terms of style, price, and size. A home is considered to be a sanctuary where its occupants feel comfortable and safe. 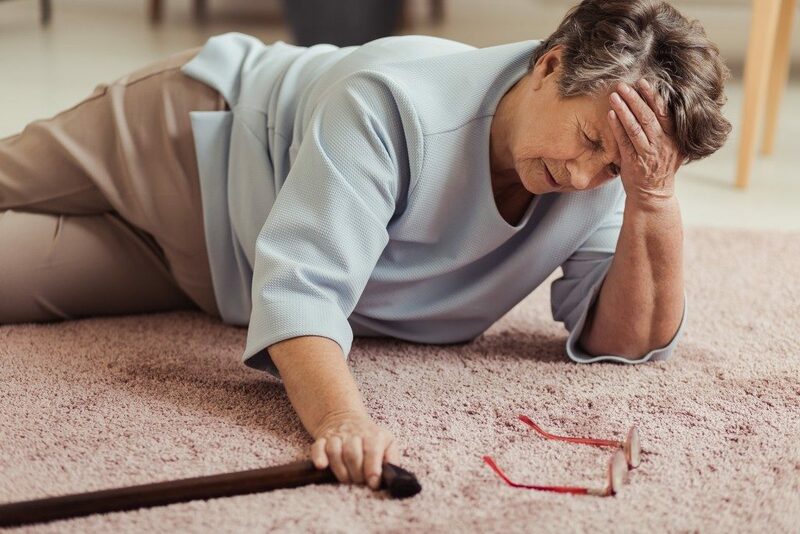 However, slips and falls are common occurrences at home. As such, they should be minimised to make the place safer. Falls mainly occur due to slippery tiles and carpets. Mock socks offer significant fall protection and have an added advantage of making you feel warm. They are fitted with double bottom skid-resistant soles that provide an extra package of safety while walking around the house. Bathrooms are the most dangerous place for people with walking disabilities. A bathroom is made slippery by soapy water and shampoo. As such, it is essential to take precautionary measures. The place may be adapted to suit people with disabilities. For instance, waterproof safety treads may be used in the bathroom. They provide stability when a person is getting into or leaving a bathtub. That makes them more favourable for use in slippery places. A curve grab bar may also be fitted on the wall. It is used by holding onto it while walking in the bathroom or getting up from the toilet seat. The bars have four hand grips that rotate 180 degrees for maximum comfort. The bar may be locked at your place of choice. 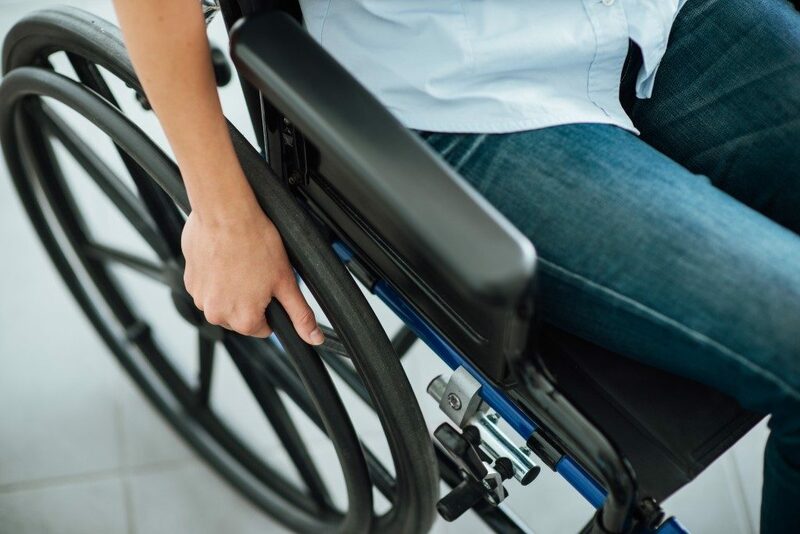 With the current advancements in disability aids, more disabled people are continuously regaining their independence. They may soon be able to use these accessories without the need for constant monitoring.